I'd tell you what I couldn't say before, "I love you." 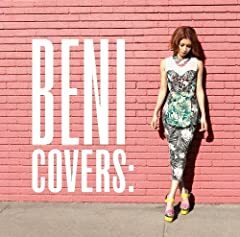 One more time, One more chance (English Cover) from episode 525 (aired August 19th, 2012) headlined by BENI (guest) and Masayoshi Yamazaki . SUBSCRIBE AND DON'T FORGET TO LIKE! :) Follow us on Twitter @FuturePlansUA and VKontakte vk.com/futureplans. 山崎まさよしさんのOne More Time, One More Chanceを歌わせていただきました。 Hello everyone. It's been a long while! I did a somewhat mediocre, rush cover.